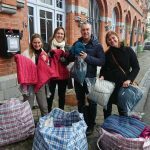 As a Serve the City team, we spend a lot of time thinking about how our volunteering in Brussels can be transformational, not transactional. Ultimately this is about a heart to pursue relationships, not just one-off encounters. 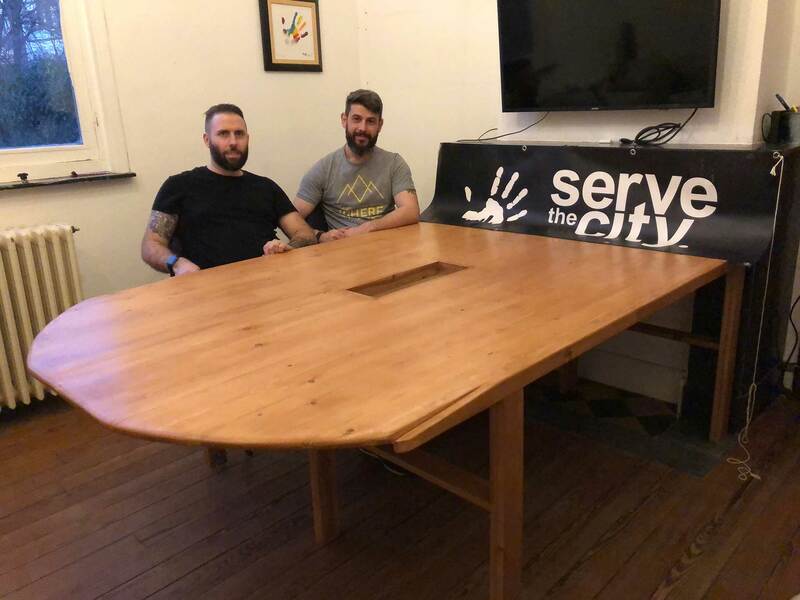 Serve the City Brussels office manager, Jeremie Malengreaux, shares a story of how something as simple as a new office table gave us opportunity to put this value into practice. “STC needed a new table for the office to be able to work and have meetings. As per standard procedure, we looked around, tried various shops, and even considered building it ourselves out of furniture from a local second-hand charity organization. On one of those days that I was looking for a table, I also happened to run into a friend I hadn’t seen in a while – Mousab. Mousab is a Syrian refugee who upcycles old furniture and runs a project called WIKD out of Gent. As soon as I saw Mousab, it clicked – could he make our new table? So, we talked about it and both our team and Mousab were really excited by this idea! One month later, here we are with a beautiful table and a beautiful story. It means so much to us to be planning how to serve people in need in Brussels while sitting at a table made by our friend Mousab. We’re so glad we could support his work, and that now his work supports ours! For more information on upcycled furniture and Mousab’s empowering initiative, watch his video below or check Wik’d’s website.